Oral health is important to both our general well-being and our quality of life. 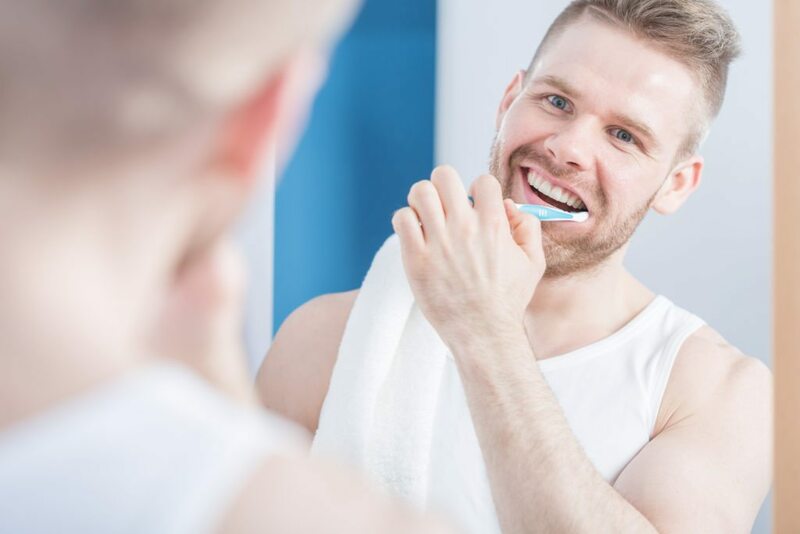 Having good oral health means that you are free from tooth loss and tooth decay, facial or mouth pain, oral sores and infections, and any other disorders that might limit your capacity to bite, chew, smile, or speak. Whether you are 6 or 60, oral health is very important. We recommend that you visit a dentist once a year to cultivate your oral health. By practicing good oral hygiene and getting regular dental checkups, you’ll be able to prevent the vast majority of dental diseases. Good oral hygiene means brushing your teeth 2 times a day, preferably with a fluoride toothpaste, using a fluoride mouth rinse if instructed by your dentist, flossing between your teeth once daily, getting a new toothbrush approximately every 3-4 months, making sure to eat a balanced diet, and limiting snacks between meals whenever possible. If you follow this list of suggestions, you will be well on the way to a healthy, clean, great smelling mouth. 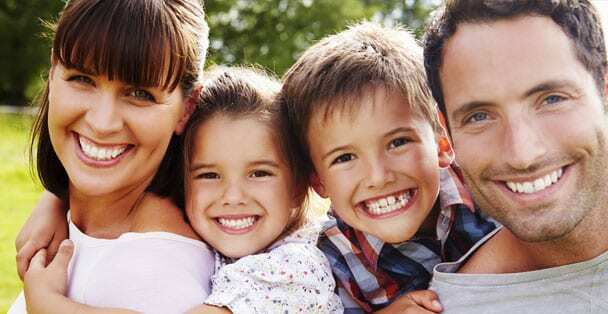 Nearly 100% of adults around the world have dental cavities, as well as 55-85% of school children. Severe gum disease, possibly resulting in tooth loss, affects 10-20% of adults in the 35-45-year-old bracket. Many older adults (those people who are aged 64-75) have lost all their natural teeth. Risk factors for the majority of oral diseases are harmful alcohol use, tobacco use, and an unhealthy diet. With all the odds stacked against having a healthy set of teeth, it’s more important than ever to do all that you can to minimize these risks for both you and your children. How can good dental hygiene help to ward off diseases? Researchers are discovering some very good new reasons for you to brush and floss daily. If your mouth is healthy, it might help you to ward off a list of medical disorders. On the other hand, an unhealthy mouth, or a mouth with gum disease, can increase the risk of a variety of serious health problems, including stroke, heart attack, preterm labor, and poorly controlled diabetes. What happens at a regular dental check-up? Routine dental checkups usually include an exam, sometimes X-rays, and a professional cleaning. This is the perfect time to talk to your dentist about the state of your health (including chronic diseases and any recent illnesses), any allergies you might have, any use of medications, and any drug reactions you might have experienced. Dr. Reynaldo Barbon of Superb Dental Care knows the importance of maintaining good oral health. That’s one of the many reasons that Dr. Barbon is dedicated to providing high-quality care at an affordable price to residents of Pasadena, CA. 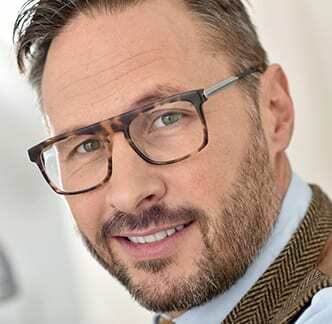 If you are looking for an experienced and gentle Pasadena dentist who cares about the oral health of his patients, please contact Dr. Barbon today to schedule an appointment or a consultation.